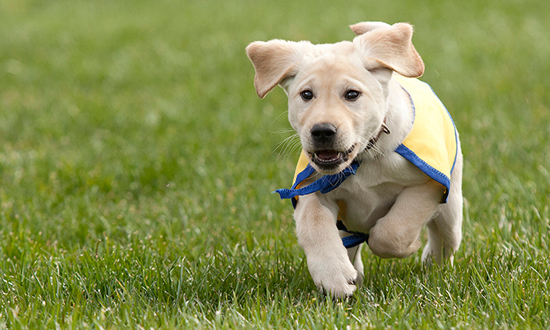 Canine Companions for Independence has tailored "Lunch and Learns" around topics of interest to companies and their employees. Topics include disability and assistance dog etiquette, fraudulent service dogs, puppy raising and volunteer opportunities. 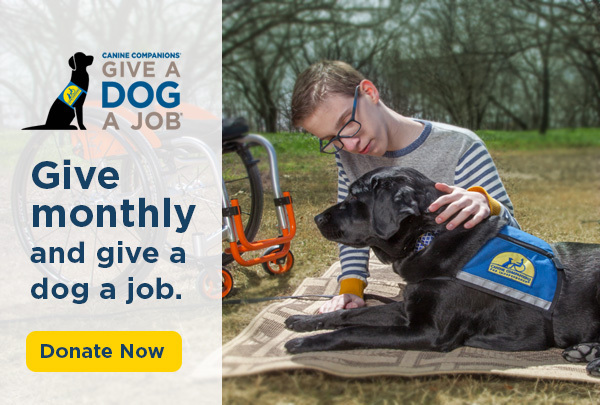 Canine Companions enjoys working with companies that want to learn more about our mission and volunteer opportunities including United Way campaigns, puppy raising, campus beautification projects and other volunteer initiatives.